Whether you’re a dog lover, a cat lover, or have another type of furry, feathered, or scaled friend, you’ll love these fantastic Rhode Island pet stores. Stock up on all that you need to pamper your pets at these 10 awesome pet stores in the Ocean State. The Cheeky Hound is a dog bakery, dog wash and pet store all in one! You can even make your own custom pottery dog bowl while you’re there grabbing some healthy treats for your pup. Owning a pet doesn’t have to be a huge additional expense when you shop at Pet Supplies Plus! With such a varied selection and plenty of natural pet food options, they’ll quickly become your go-to pet store. The pet store becomes a fun place to go when you shop at Pure Paradise Pets! The owners will make sure to help you find all that you need, no matter if you’re a dog, cat, parakeet or tarantula owner! At Pet Valu, you and your pet will be treated with kindness and respect! Even if your pet is nervous in big stores, the staff at Pet Valu will make sure to put them right at ease. 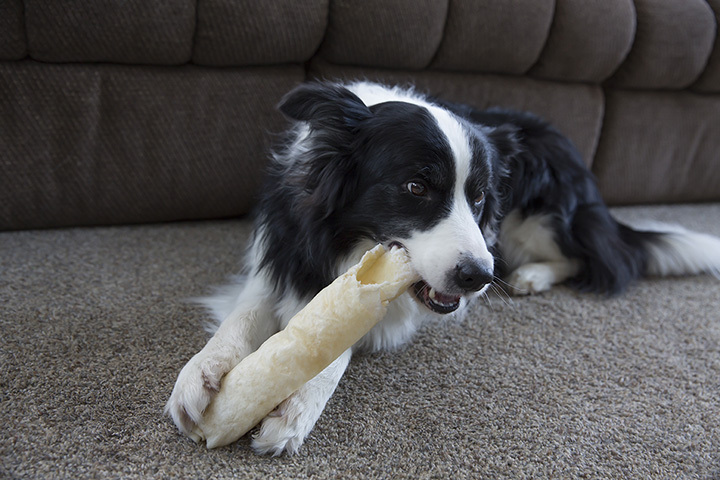 Is your dog a picky eater? Don’t know what kind of flea medicine will work best with your pup? The staff here will help you figure out a good course of action, so you can go back to having fun with your pets and stop sweating the small stuff. Fetch’s fun store now has a new location with store hours until 7 p.m. many nights. There’s even a rewards program for frequent visitors. Make a stop in on your pup’s birthday for a birthday cookie, too—don’t worry, they’re made especially for dogs! If you’re a frequent customer at Critter Hut, you’ll truly feel taken care of—there’s a five percent back loyalty card for those who love treating their pets. Fishkeepers will love the great prices of shrimp, corals, and aquatic plants, too! Mutt Hutt carries plenty of great organic and natural brands along with fun, festive gear for you and your pup, like leashes, toys, and even some clothes for your pup! Your pup will be wagging his tail as soon as he enters into Islandog. Even cat people will appreciate the humorous merchandise sold to those who share an affinity with four-legged creatures. This place is for critters that come in four or two legs! They offer plenty of treats and toys packed tight along their shelves. You’ll feel like spoiling your pet even more after coming here once!